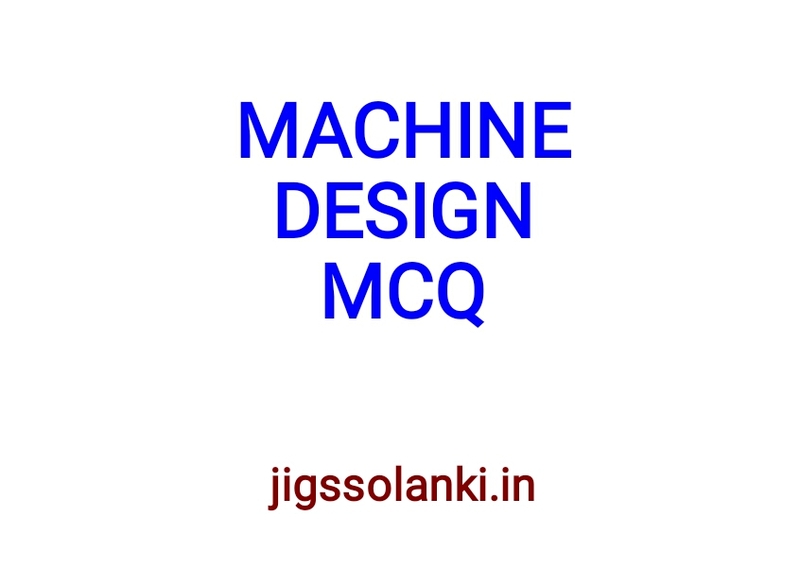 Here we are providing you MACHINE DESIGN MULTIPLE CHOICE QUESTIONS WITH ANSWER. 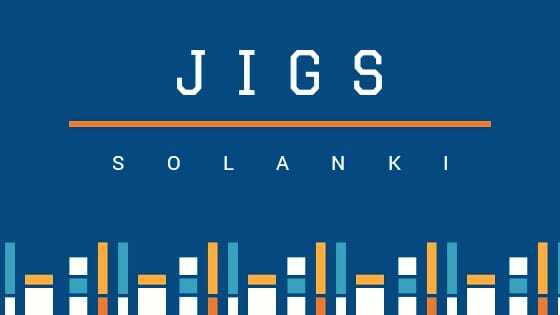 This is useful for GATE exam and also useful for all technical related government EXAM. You may download this below the post. Mechanical Design or Machine Design is the branch of Engineering Design. Machine design or Mechanical Design can lead to the formation of the entirely new machine or it can lead to improvement of the existing machine. Let us see what is machine design. Mechanical Design or Machine Design is one of the important branches of Engineering Design. To understand what exactly machine design or mechanical design is let us consider the example of the gear box of the car. The gear box transmits the motion and the power of the engine to the wheels of the vehicle. The gearbox comprises group of gears which are subjected to not only motion but also the load of the vehicle. For the gears to run at desired speeds and take desired loads it is important that they should be designed. During designing various calculations are performed considering desired speeds and loads and finally the gear of particular material and specific dimensions that can take all loads and that can be manufactured at least possible cost giving optimum performance is designed. In similar fashion all the components of the car, including engine, have to be designed so that they optimally meet all the functional requirements at lowest possible cost. This whole process of designing is called as machine design or mechanical design. 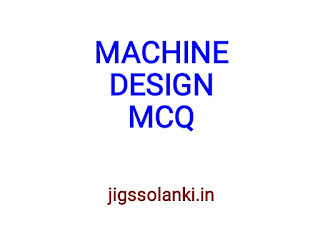 Machine Design or Mechanical Design can be defined as the process by which resources or energy is converted into useful mechanical forms, or the mechanisms so as to obtain useful output from the machines in the desired form as per the needs of the human beings. Machine design can lead to the formation of the entirely new machine or it can lead to up-gradation or improvement of the existing machine. For instance if the existing gearbox is too heavy or cannot sustain the actual loads, entirely new gearbox can be designed. But if the same gearbox has the potential to lift more loads, it can be upgraded by making certain important changes in its design.